stainless steel pipe and plate work committed to providing the best possible end result. 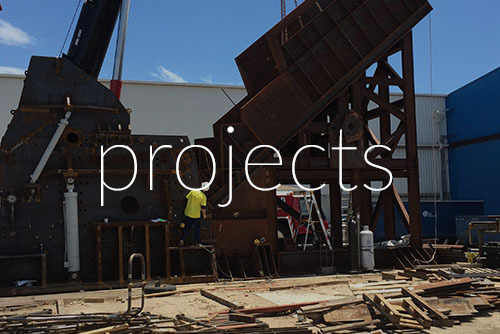 Established in the early 1990’s Piv’s Engineering can construct, install and maintain all of your steel structures. Our components are highly sought after, especially in the industrial and mining industries. Our reliable and prompt service means that your job can be confidently completed on time. At Piv’s Engineering we take pride in all areas of our work, whether it is piping fabrication or installation. Our experienced and knowledgeable staff are able to offer valuable advice and assistance. 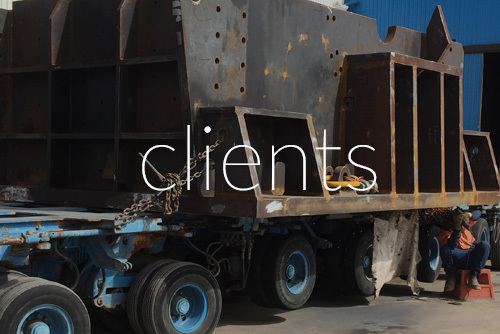 Problems in steel fabrication can be costly, in both time and money, but at Piv’s Engineering we know that planning and precision workmanship can make all the difference to the end product. For people that understands your industry needs, call Piv’s Engineering today. See some of the many projects completed by Piv’s.